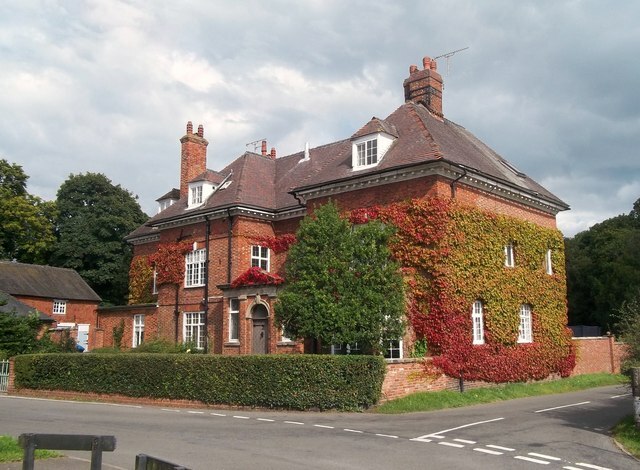 Magnificent 19th century Manor House, once the home of the Hammersley family who, according to the village website had links with the potteries and the Quakers. It can be found on the corner of Chapel Green and Bell Lane where to the south, flat, open countryside spreads out for miles around. © Copyright Jonathan Clitheroe and licensed for reuse under this Creative Commons Licence.